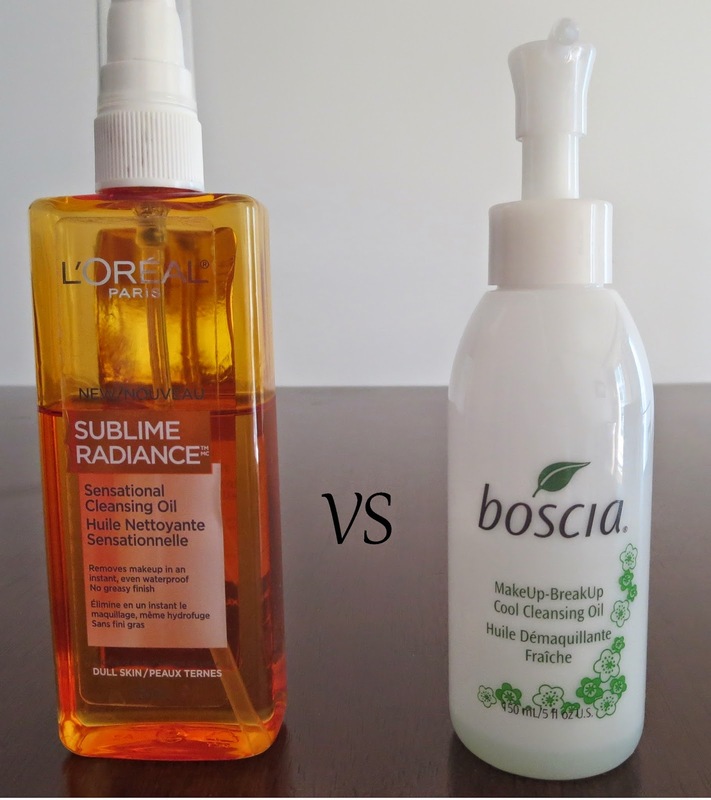 On the right side we have the Boscia Makeup-Breakup Cool Cleansing Oil, my first love. The one that stopped my fear of fighting oil with oil, the one that took off ALL my makeup so easily, why must you be so expensive?? Do you stand a chance against the L'Oréal Sublime Radiance Sensational Cleansing Oil? Our champagne contender, the Boscia oil retails for 34.00$ (Sephora) and is described as : "A deep-cleansing blend of botanical oils that dissolves makeup and impurities while refreshing congested skin." I use both the same way (solely as a makeup remover) : Pump out 2-3 pumps onto dry hands and apply directly to dry face. Gently massage the face, and go over the eyes gently to break down everything. Went your hands and massage your face gently again, they both turn into a milky/foamy type cleanser. Take a wet washcloth to remove all residue (you'll go nuts trying to splash your face squeaky clean). I then follow with my cleanser and the rest of my night time routine. Finish : 4/5 Leaves my skin feeling clean, but not deeply cleansed, again I follow with a cleanser anyways.. Final verdict : Garçon! Pour me some champagne please! Bottom line, they are both great products. I do believe the Boscia is worth the splurge if you can, but the L'Oréal is a fine substitute. N.B 1 : If you don't really wear a full face of makeup on the reg, you can probably skip this kind of remover. N.B 2 : Oil cleanser are better suited for combination to oily skin but not exclusively recommended to. 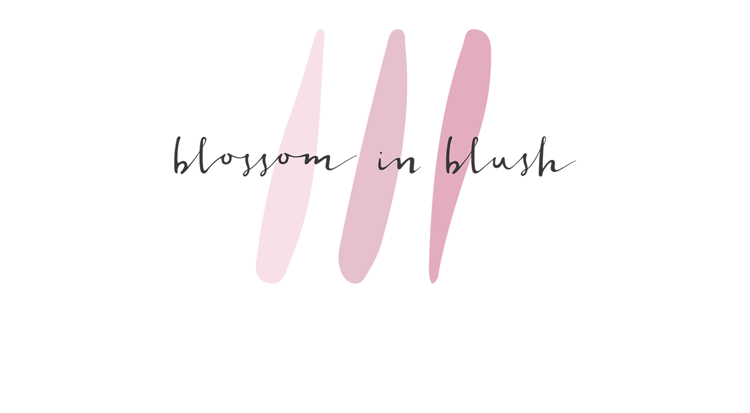 I love boscia products! I'll try this one too. Oh man I LOVE me some cleansing oil... will never look back. I go for Shu Uemura but that Boscia sounds great too, maybe I'll try it out when I run out of mine. New series : Champagne or Beer?